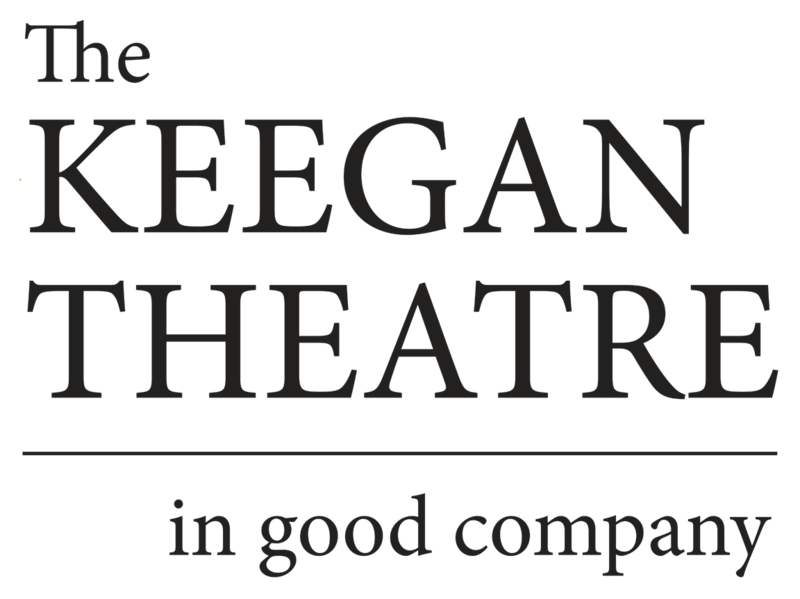 Elizabeth Winston, Keegan’s Development Associate, oversees the theater’s grants program and collaborates with the development and marketing teams on organizational fundraising. A DC-area native, Liz has worked as a writer, editor, journalist, educator, arts administrator, and grantwriter for non-profit organizations for more than twenty years, including as Director of the Provincetown, Massachusetts artists’ collective ArtStrand and as a grantwriter and development associate at the Fine Arts Work Center in Provincetown, the Provincetown Center for Coastal Studies, Writers in the Schools, and the Houston Chamber Choir, among many other organizations. 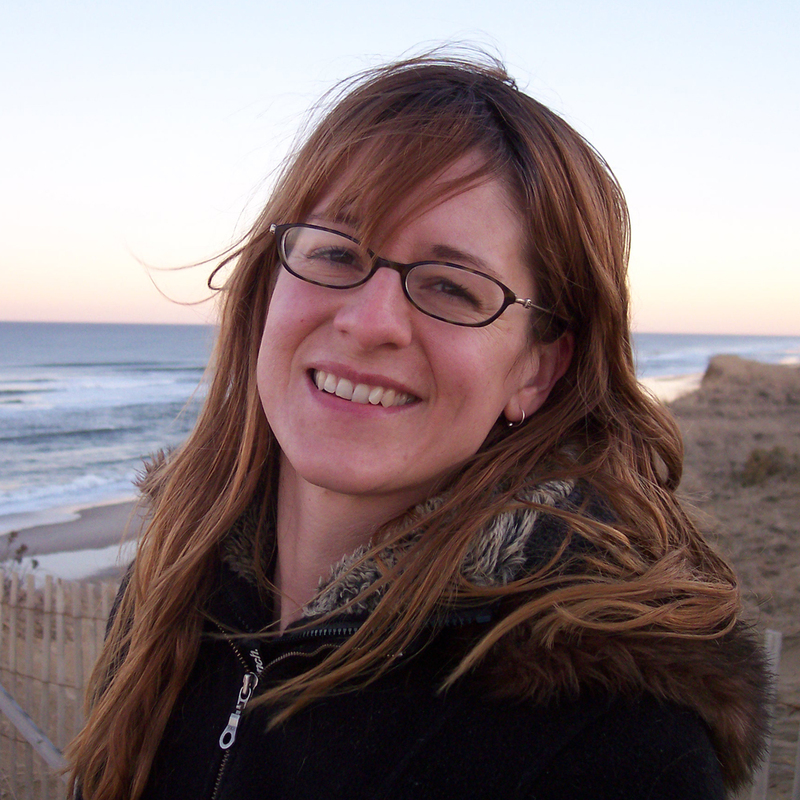 She holds a BA from Sarah Lawrence College and an MFA in fiction writing and literature from the University of Houston.